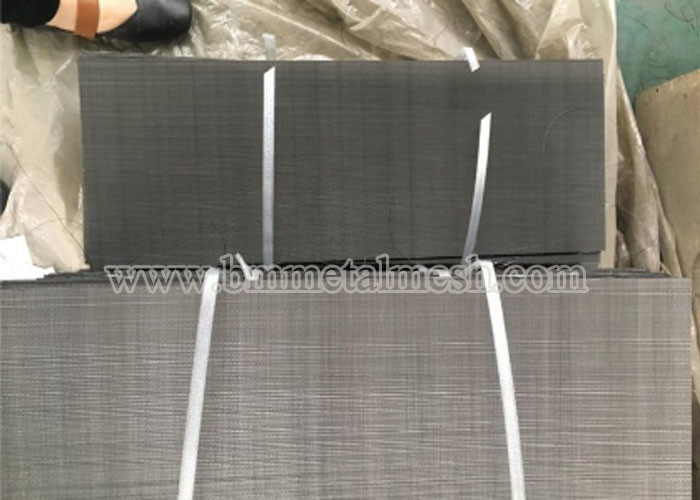 Material: SUS202, 302, 304, 304L, 316, 316L, iron wire mesh, stainless steel wire mesh, galvanized wire mesh etc. Shape: round, oval, rectangle, square, irregular. Weave: plain weave , twill weave, dutch weave. Specification: wire dia from 1" to 30". 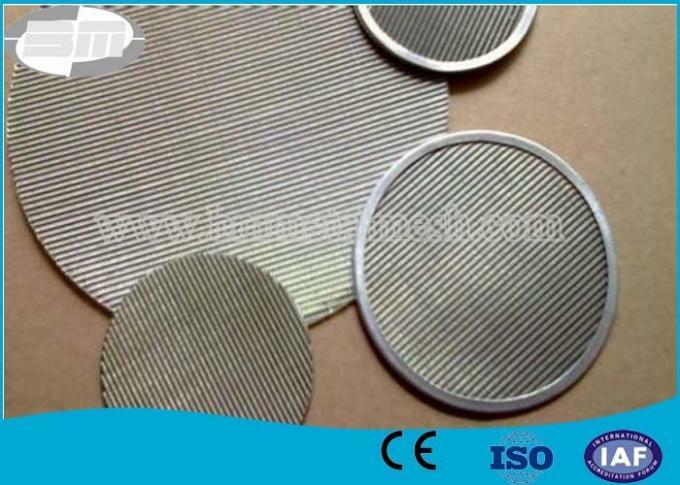 ayers: single layer or spot welded multi-layer filter discs. Size: from 10 to 1000 meshes. Features:resistance to acid, soda, corrosion, high temperature etc.